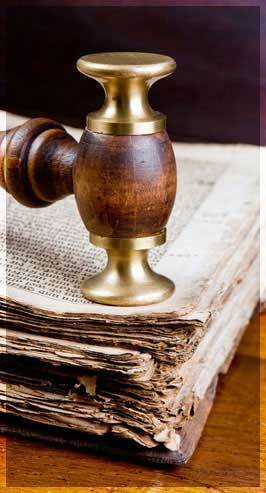 You can send your question related to your legal problem by e-mail. 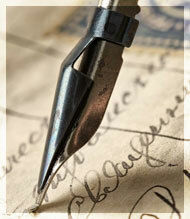 Any possible documentation can be sent along with your legal questions in the form of an attachment to the e-mail. The answer will follow in the shortest possible time in the form of legal advice – via e-mail.